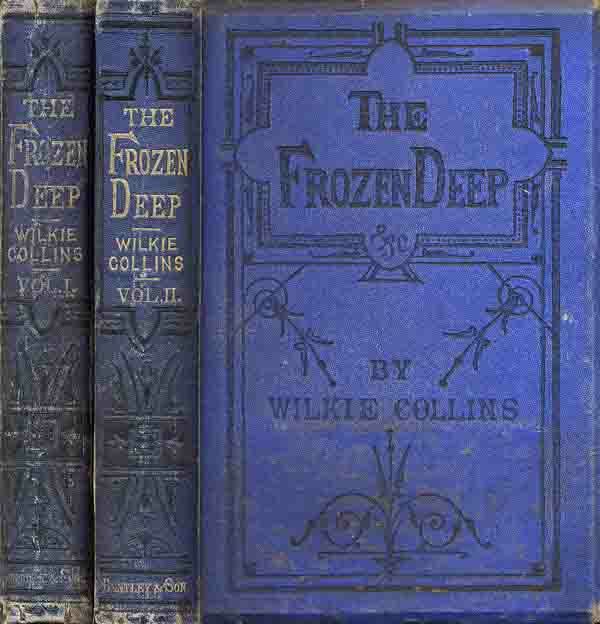 The majority of Collins's short stories were written at either the beginning or towards the end of his career. 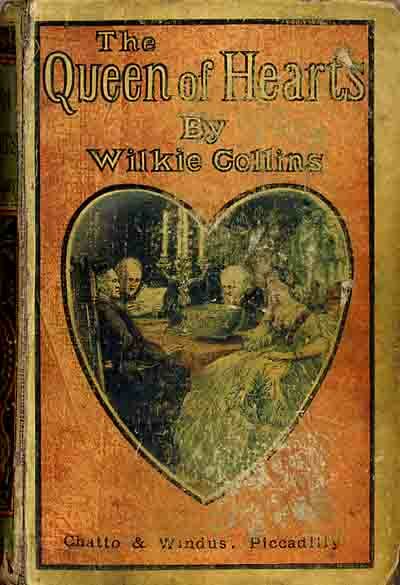 The early tales were mainly published in Household Words and All the Year Round, subsequently collected in After Dark (1856), The Queen of Hearts (1859) and My Miscellanies (1863). Most of Collins's output at the peak of his fame consisted of full-length novels but some short pieces were included in Miss or Mrs? and other Stories in Outline (1873). 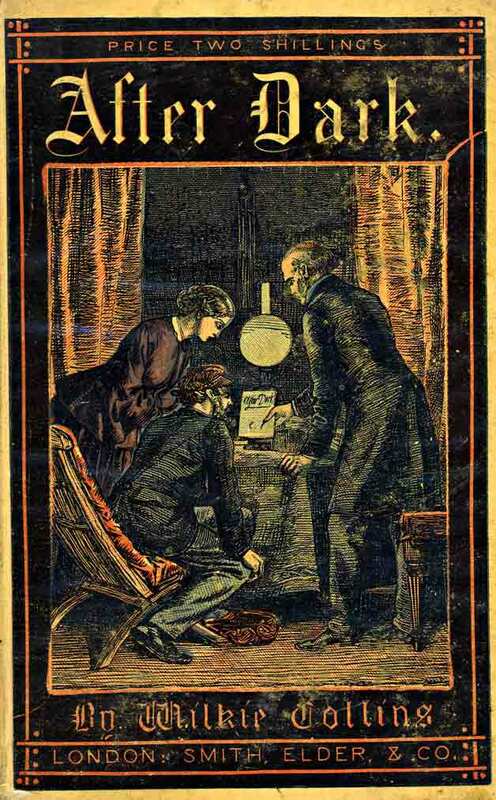 Later stories were published in a wide range of English and American periodicals and fourteen were reissued with new titles in Little Novels (1887). 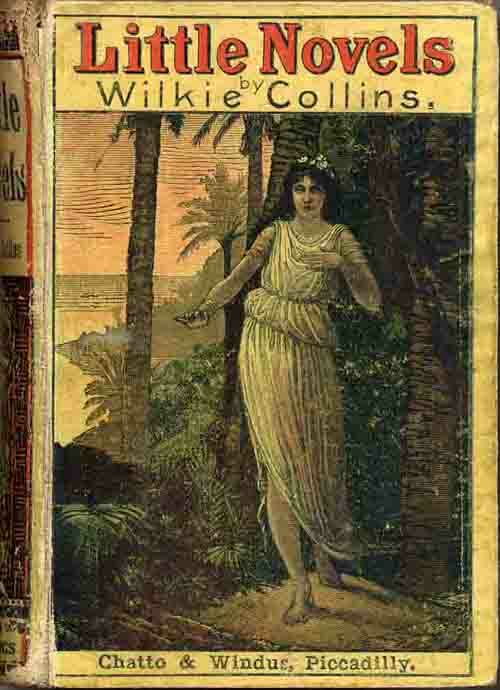 Collins's uncollected stories are now available in Wilkie Collins: The Complete Shorter Fiction, edited by Julian Thompson, 1995. Several have been republished by the Wilkie Collins Society. Others, such as 'The Devil's Spectacles', 'Love's Random Shot' and 'Fie! Fie! or, the Fair Physician', Collins stated should not be republished: "These stories have served their purpose in periodicals, but are not worthy of republication in book form. They were written in a hurry, and the sooner they are drowned in the waters of oblivion the better. I desire that they shall not be republished after my death."